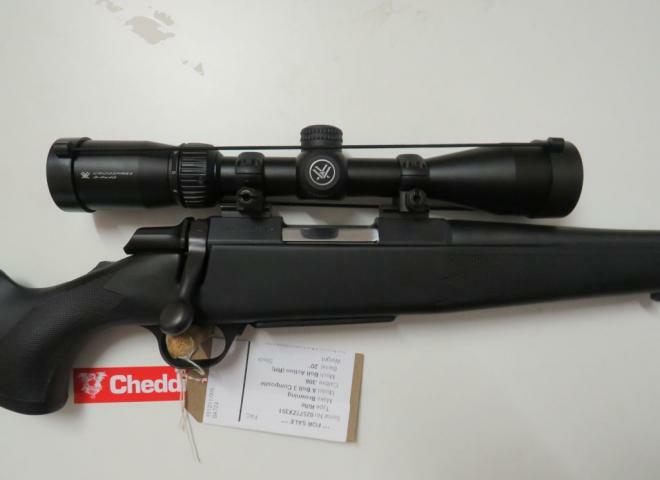 Nice tidy rifle, one owner from new and has been kept clean and looked after. 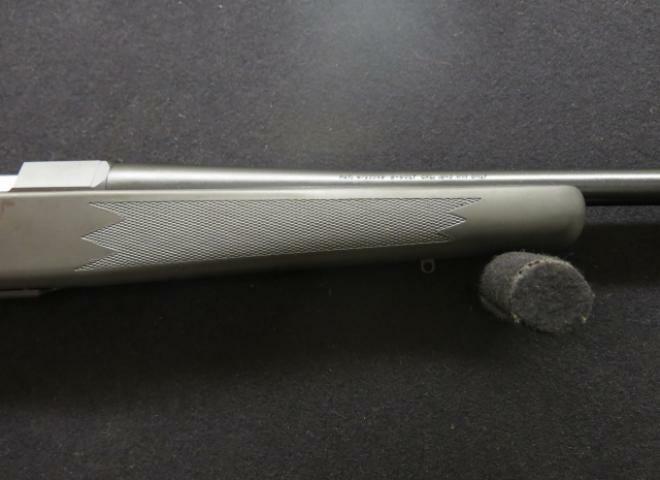 Browning T Bolt Composit Sporter in .17 HMR and actually here. 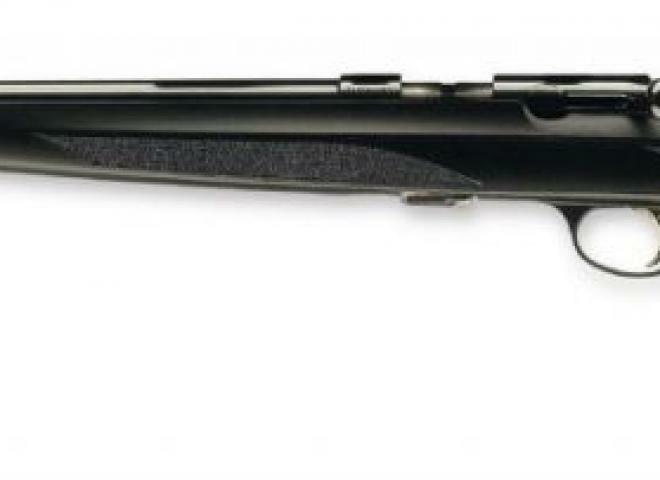 Classic Belgian made Browning auto with internal magazine with downward ejection port. OPEN SIGHTS. NOT SCREW CUT. 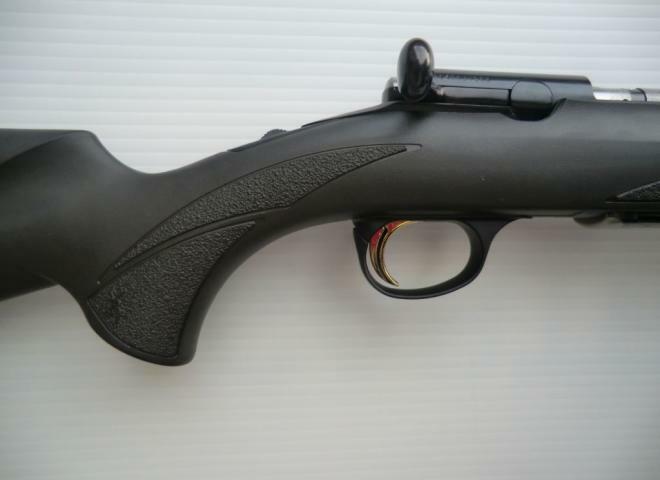 SLIGHT MARK ON STOCK BUT OTHERWISE AS NEW DEMO GUN. 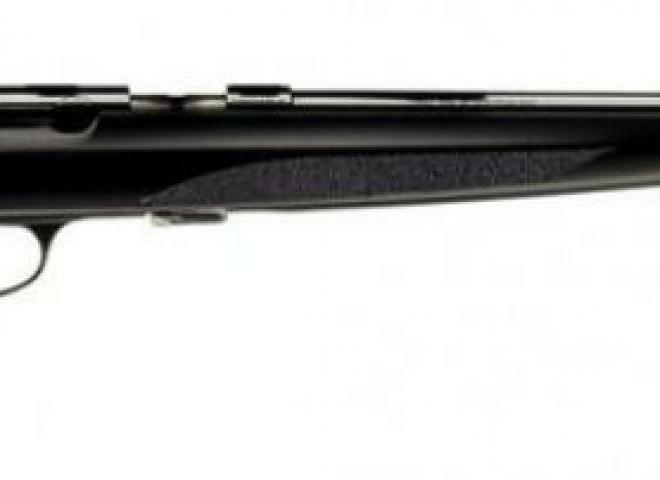 New Browning X-Bolt Hunter Elite. Wood stock. 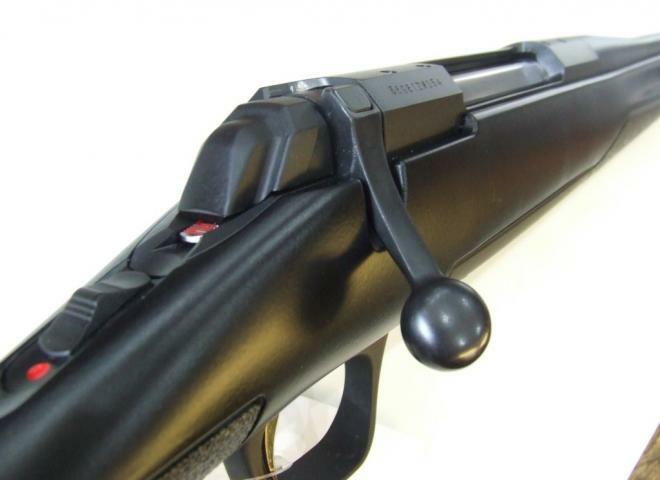 Battue style rib for maximum accuracy. Not screw cut.